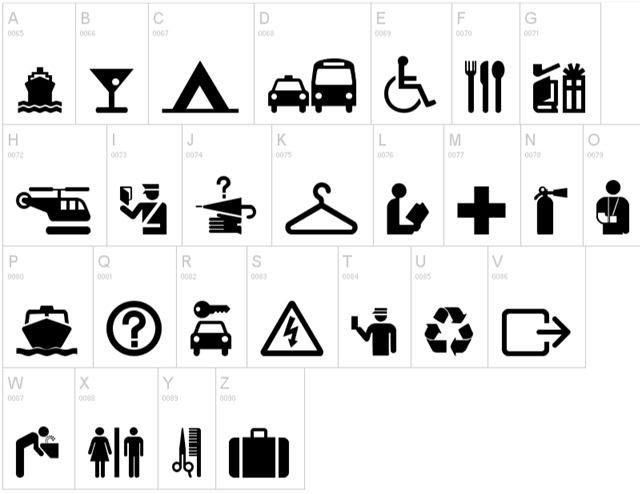 Pictograms are primarily a graphical idea, sign or simple instruction that has been stripped down to its bare and basic details, yet is still recognizable as the original idea. 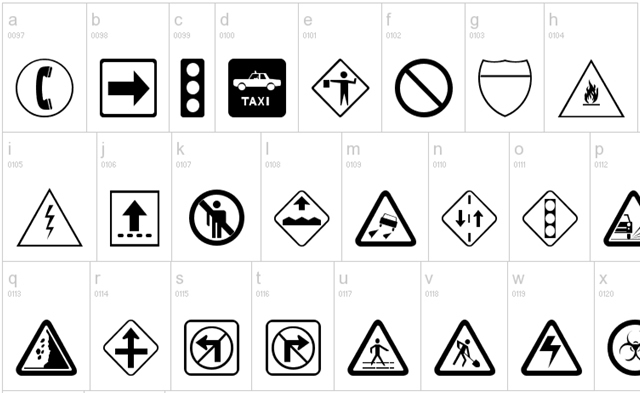 Their versatility and simplicity offer a universally easy to understand language that can be viewed in anything from road signs and posters to icons and logos, and can be found everywhere from the North to the South Pole. 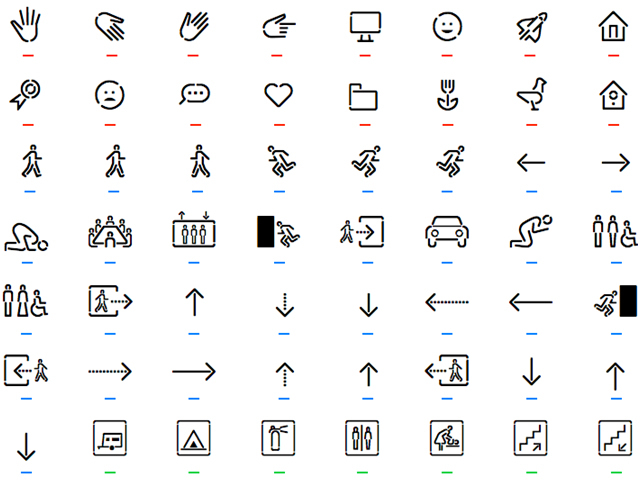 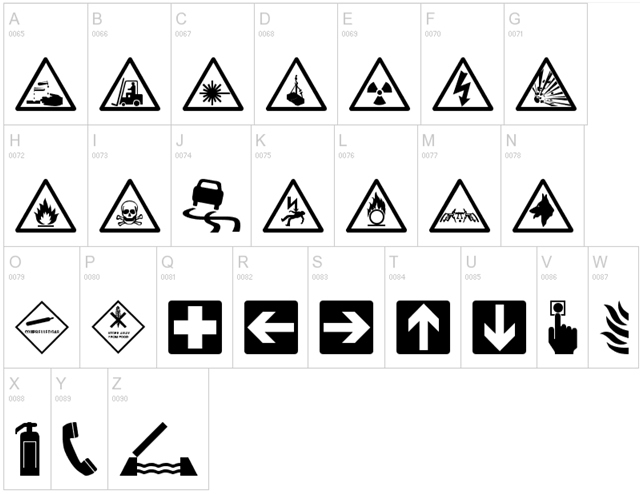 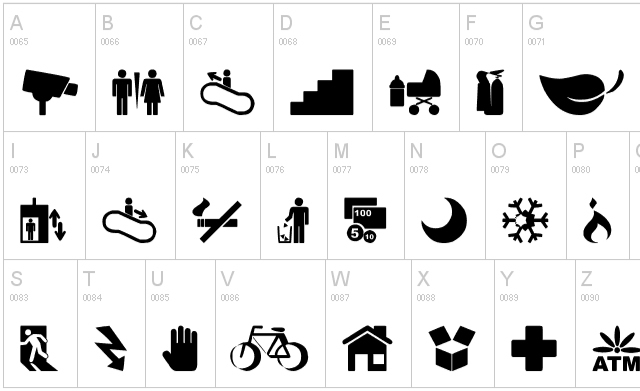 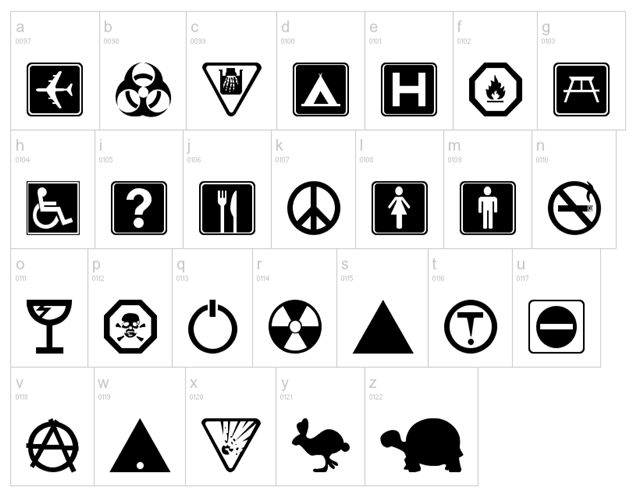 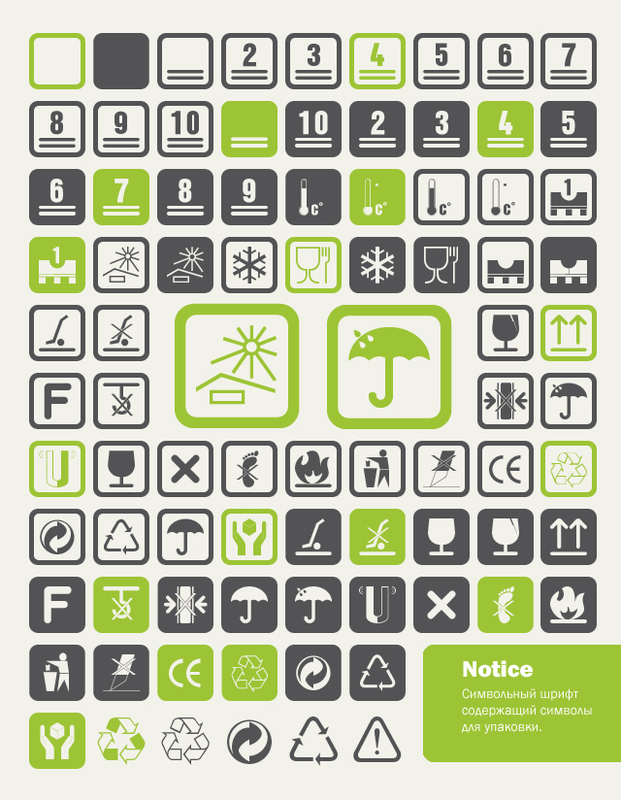 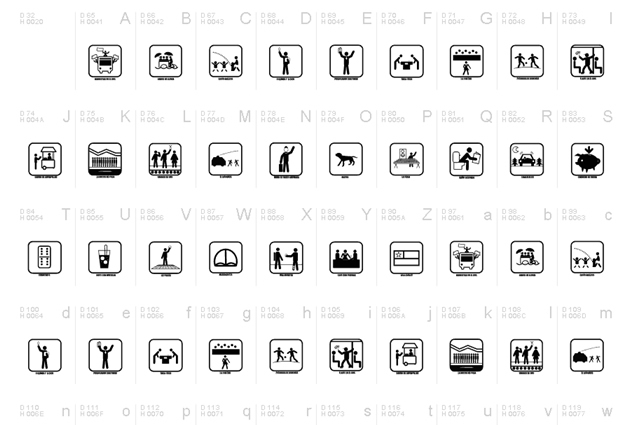 Yep, Pictograms are awesome. 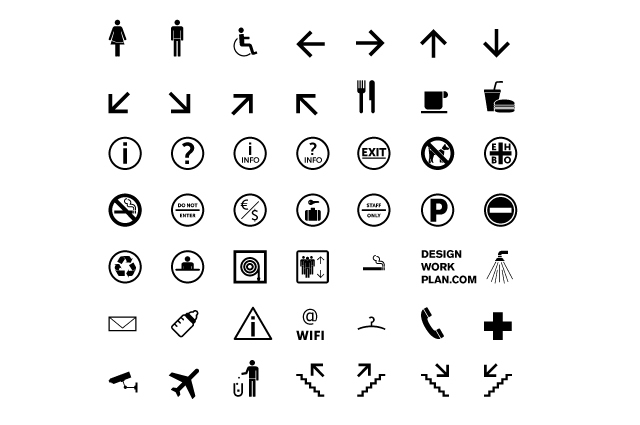 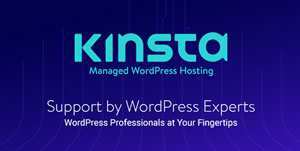 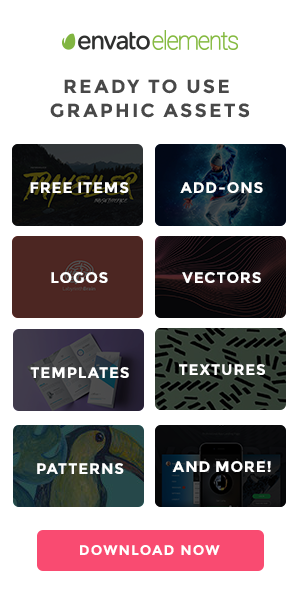 Previously, we published a pictogram article that focused on free icon resources (8 Free Pictogram Icon Libraries and Collections) this time around we focus on fonts, or to be more specific, on pictogram dingbats.